As many of you know I am a big fan of CK Mondavi wines. 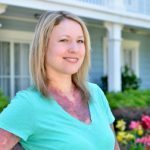 I always have a bottle or three around when I am entertaining at home or if I need to bring over a hostess gift for a friend. 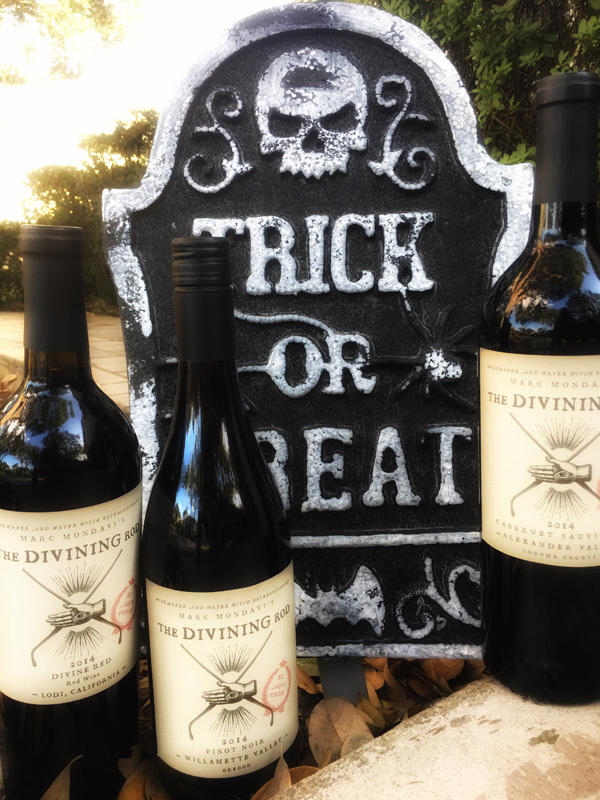 I was so excited when I was able to try out Marc Mondavi’s Divining Rod Red Series. First off let me say I love the label! It is so unique and strange at the same time. It grabs you in and makes you wonder what kind of concoction is lying in that bottle. 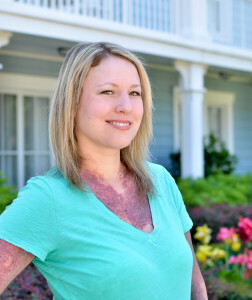 Well here’s the story behind this spooky line…. 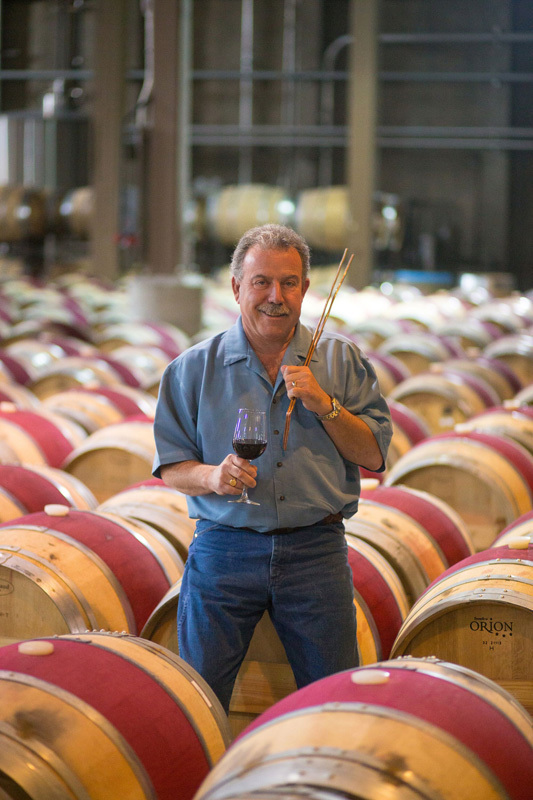 Marc Mondavi started The Divining Rod label in 2012 in honor of his ability to locate underground water sources and establish vineyards. The first new brand from C. Mondavi & Family in over 60 years. Water divining, also called water witching or dowsing, is a craft whose origins are as mysterious as the practice itself. Marc Mondavi continues to hone in on his skills of finding water for his beautiful vineyards. There goes the birth of The Divining Rod Wine Series. It’s like he has a sixth sense for water divining and that in itself brings him up to a heighten level in winemaking! 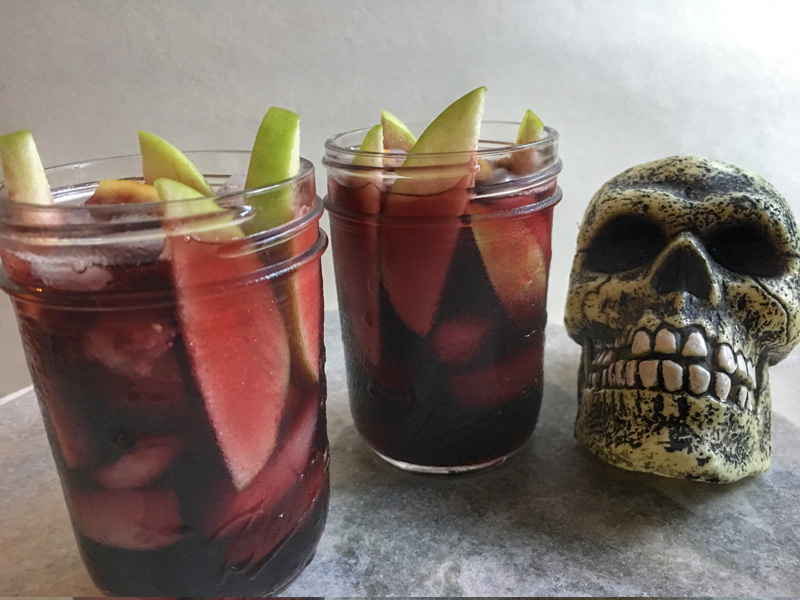 I decided to make up my own mysterious concoction and in just in time for Halloween! Meet my Divining Magical Punch! 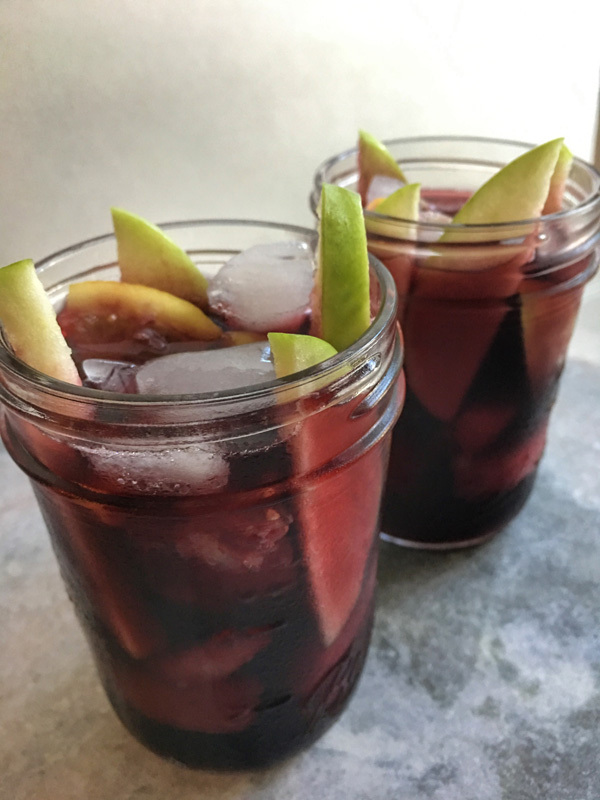 Rich red wine mixing in with woodsy bourbon and topped with loads of fresh fruit. MUHHHAHHHHH! 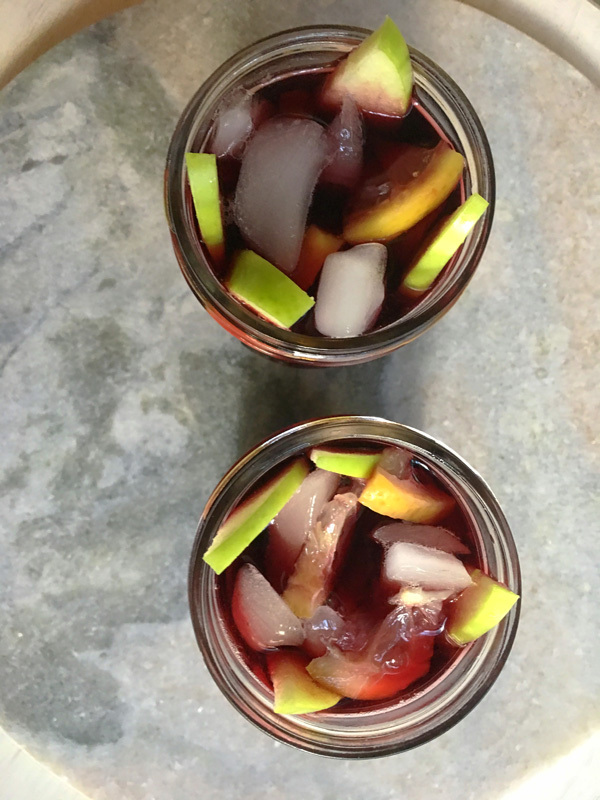 This punch will get you into the spirit of the fall season. In a large pitcher, combine all the ingredients. Cover and allow to cool in fridge for at least an hour, the longer you make this cocktail ahead the better the flavor gets. I like to let my set up overnight. Pour over ice when ready to serve. If you feel the punch is too strong you can always add sparkling water or club soda to dilute it. I hope these little cauldrons of flavor spice up your next get together and it will have you saying #DrinkUpWitches! If you would like to make this punch with the fabulous Divining Rod Reds from Marc Mondavi, you can see what’s available in your area here. Cheers! *I received wine for the purpose of this recipe. As always, all opinions are my own.